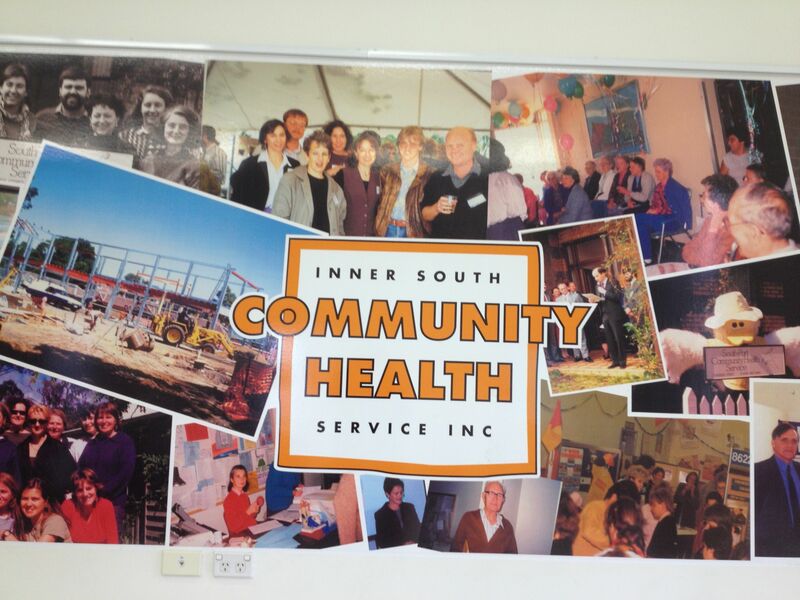 A visit to Inner South Community Health | Goal Play! We provide health and community services in the inner southern region of Melbourne. We cover all ages from children to older people, and work along different stages from prevention and early intervention, through to treatment and the long-term management of complex or chronic conditions. Our funding comes from local, state and federal Government funders, philanthropic organisations, private donors and bequests. As expected, I found a dedicated and thoughtful group of people. Some are shown here, along with their copies of Goal Play! 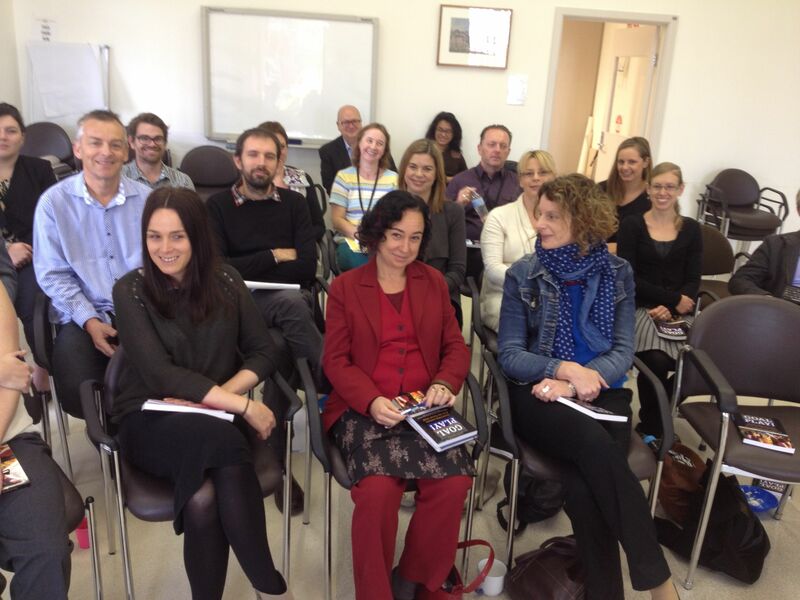 We had a nice chance to get acquainted and explore several of the leadership lessons contained in the book.